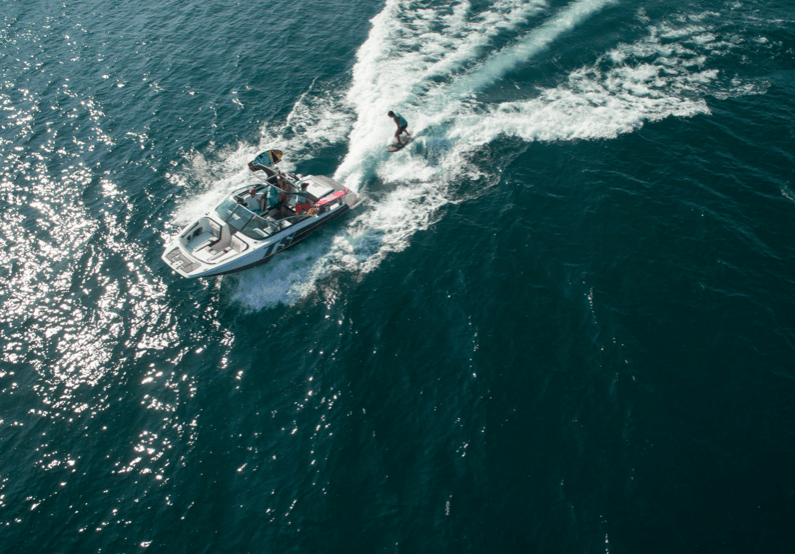 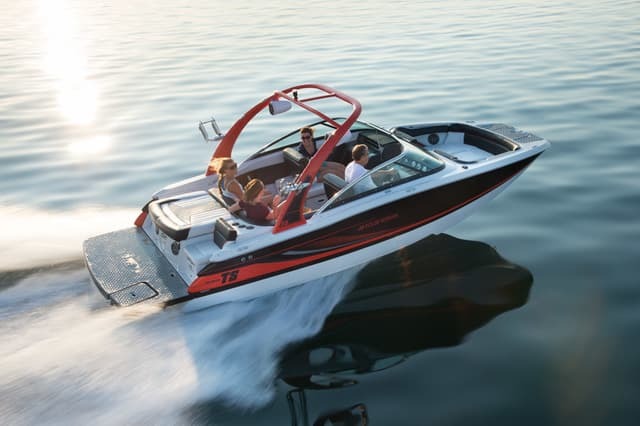 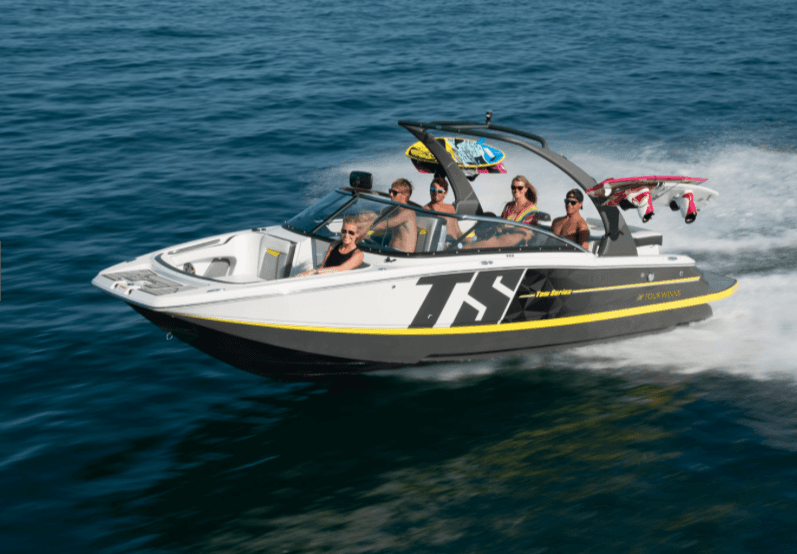 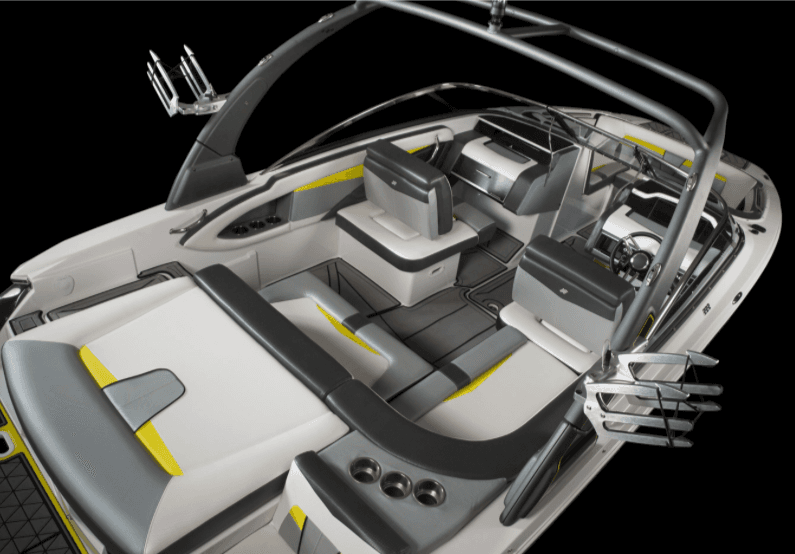 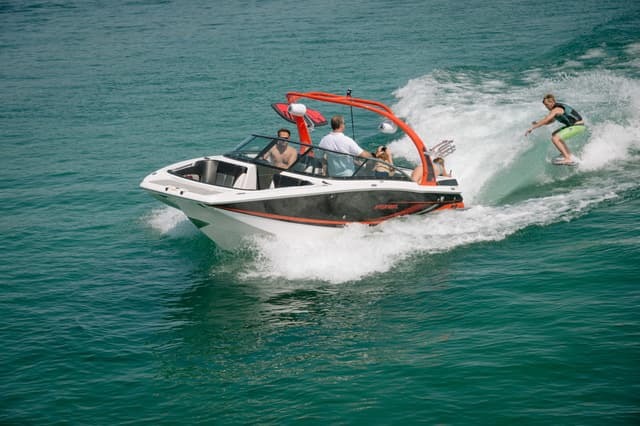 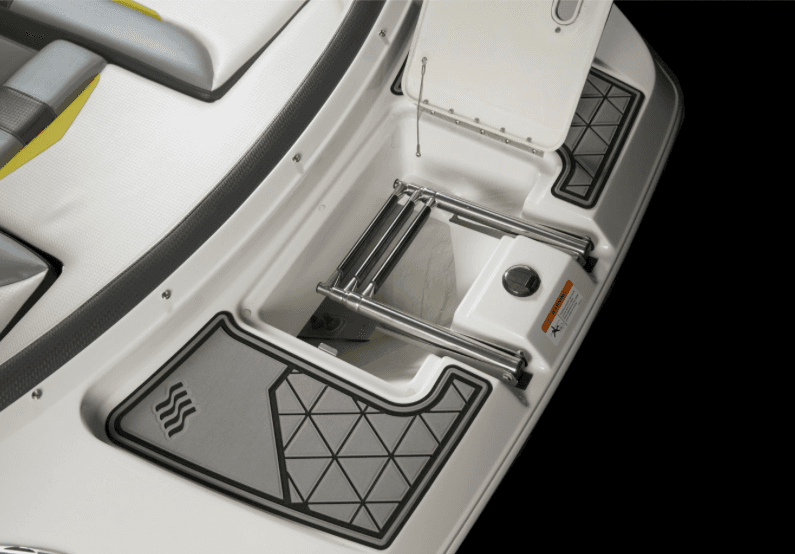 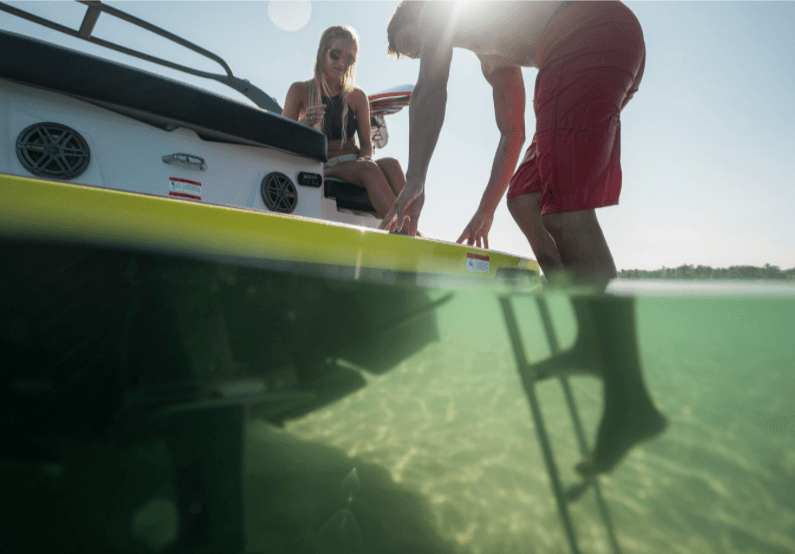 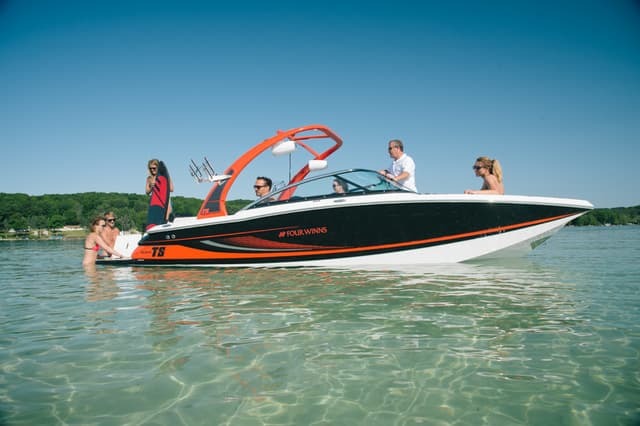 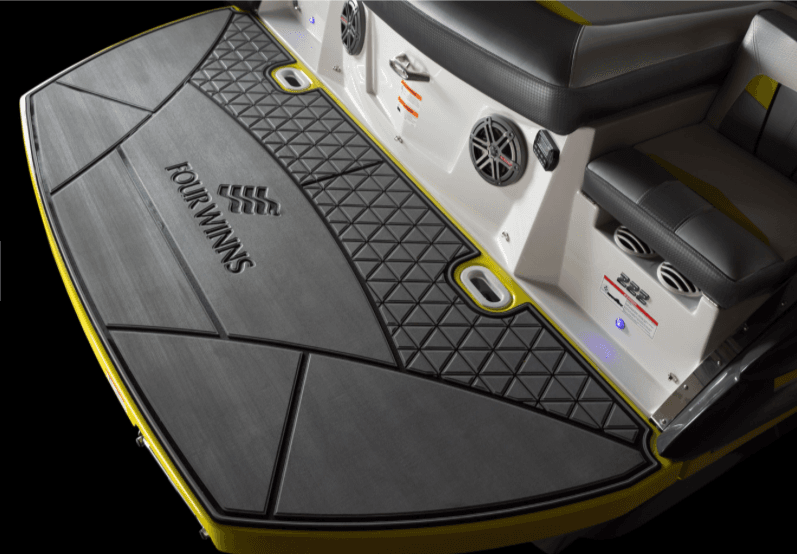 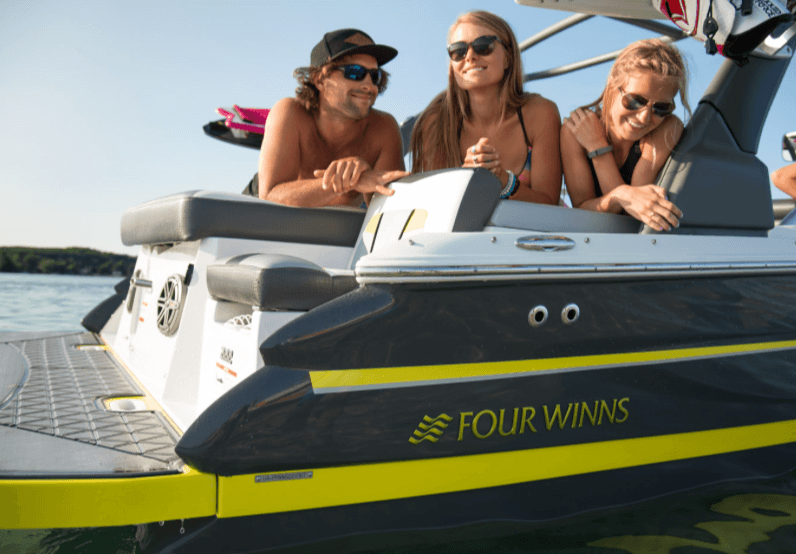 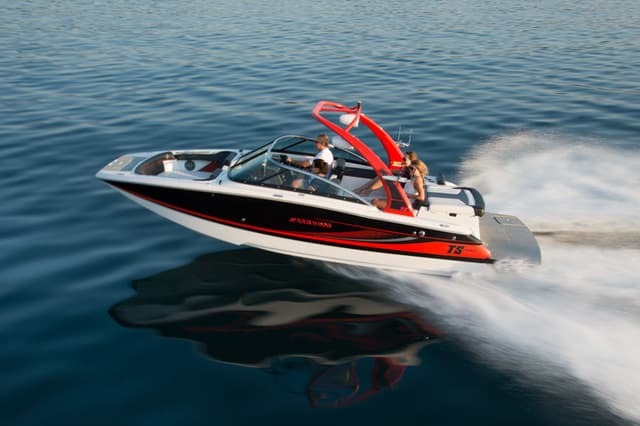 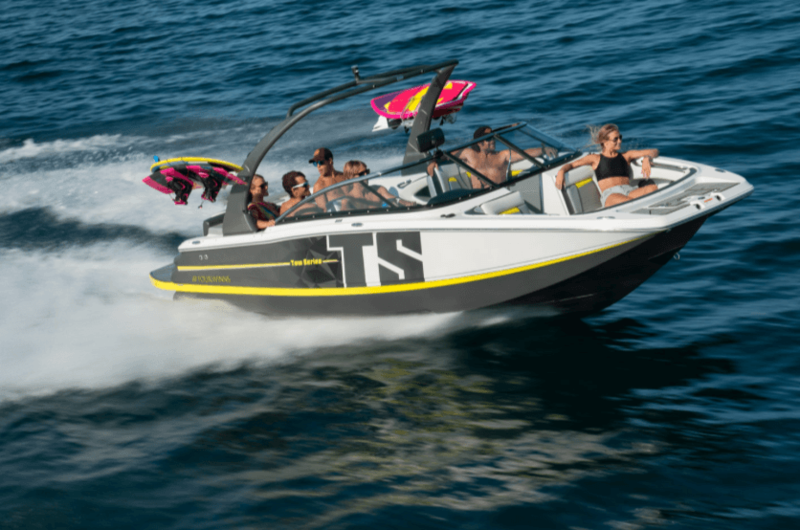 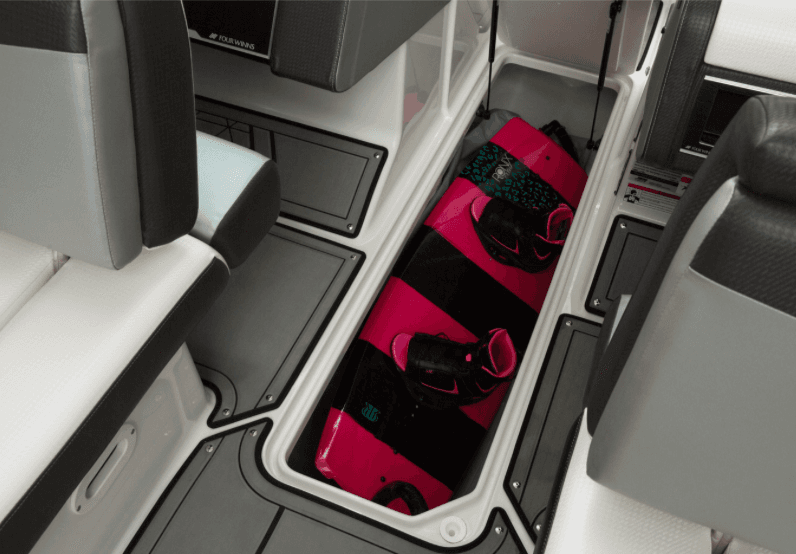 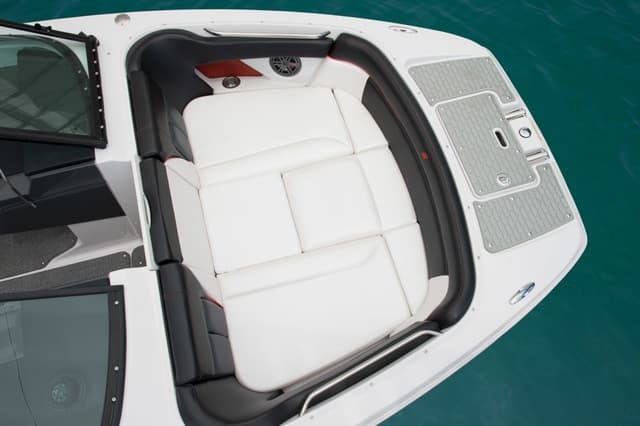 Admired beyond jaw-dropping exterior style, the TS 222 is showcased as the perfect entertainment boat that specializes in high-end wake fun. 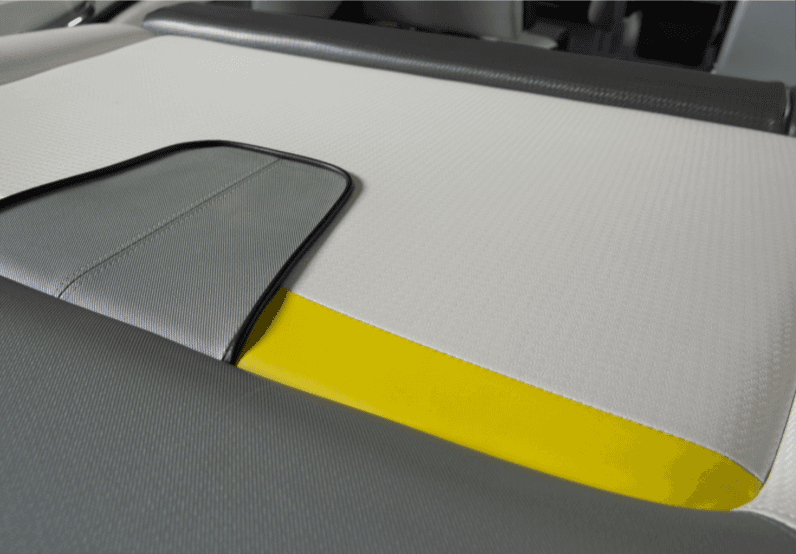 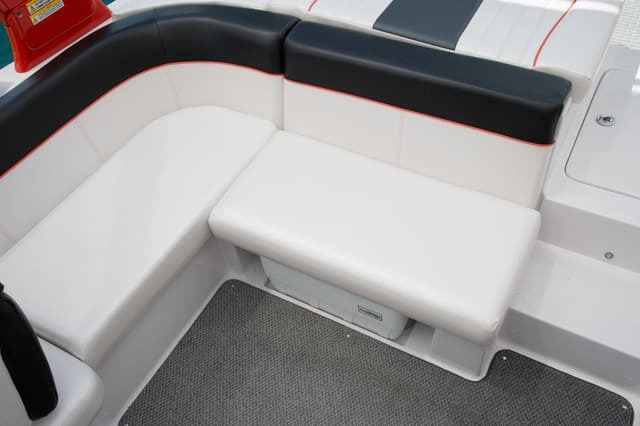 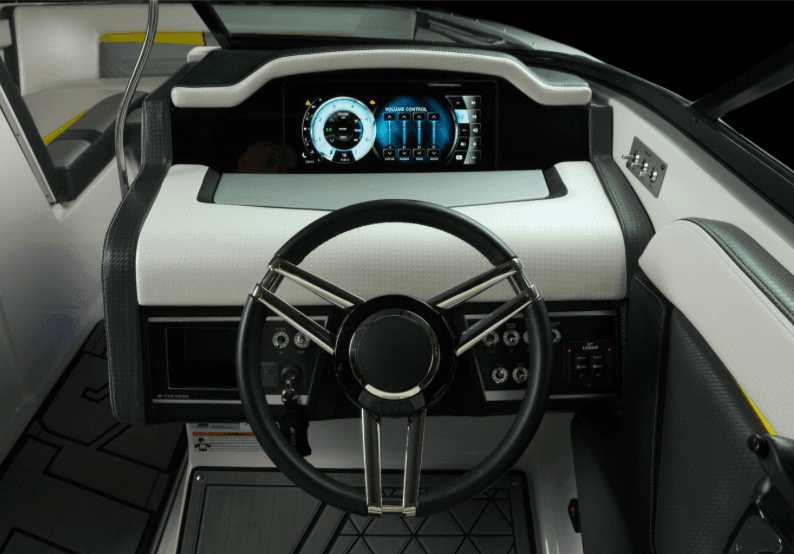 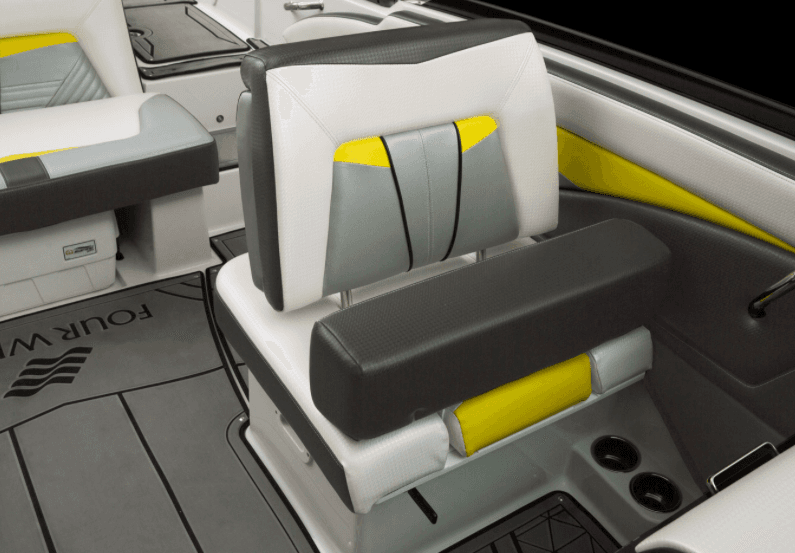 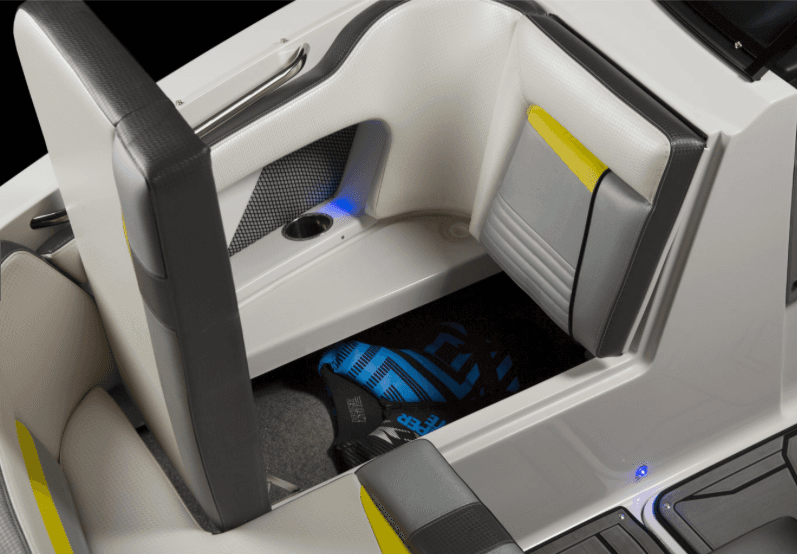 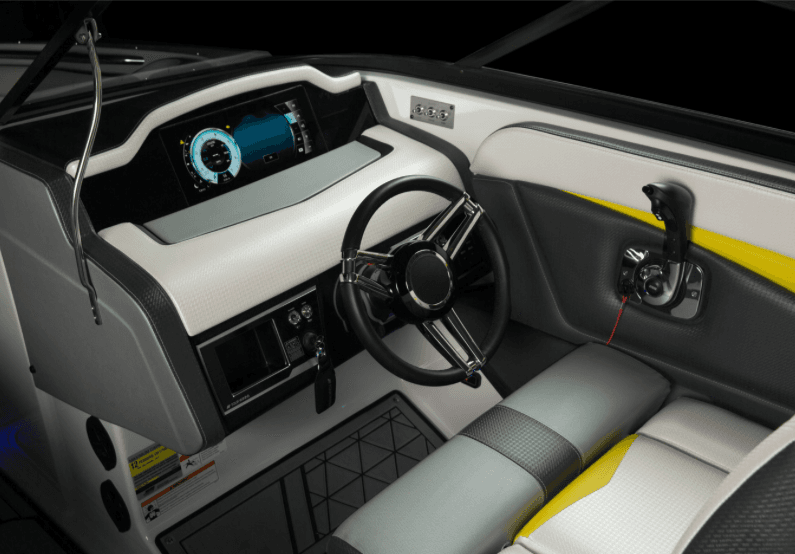 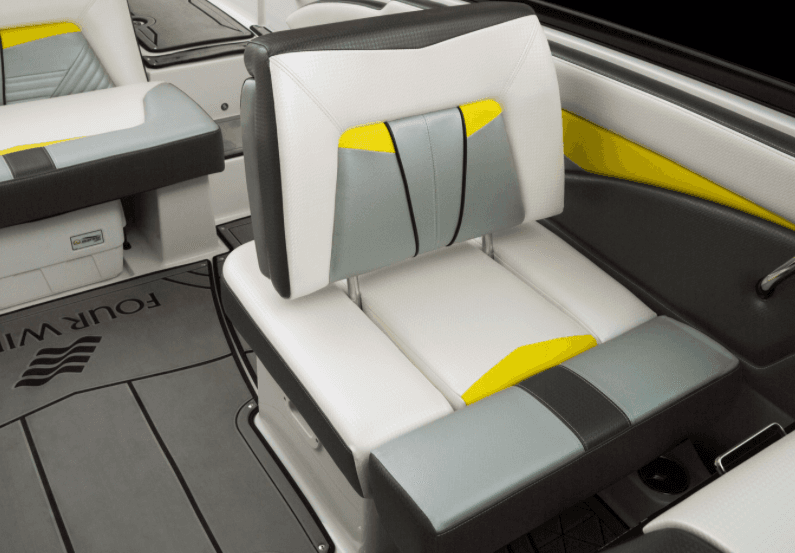 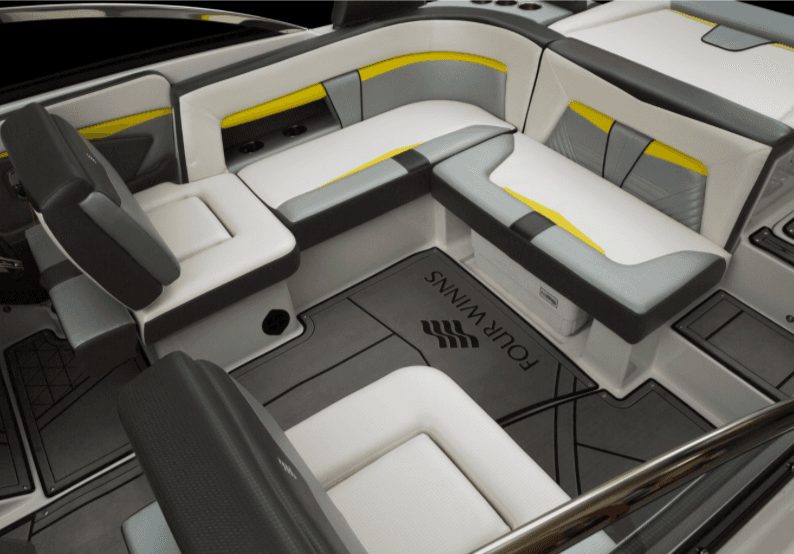 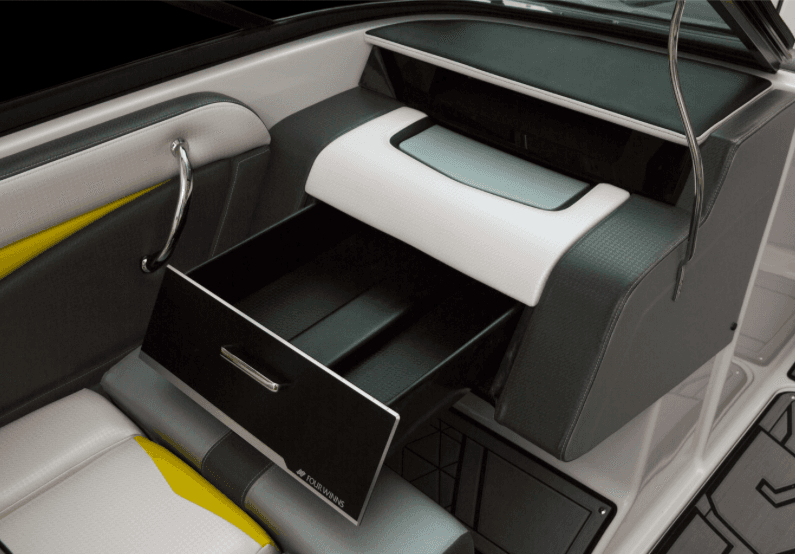 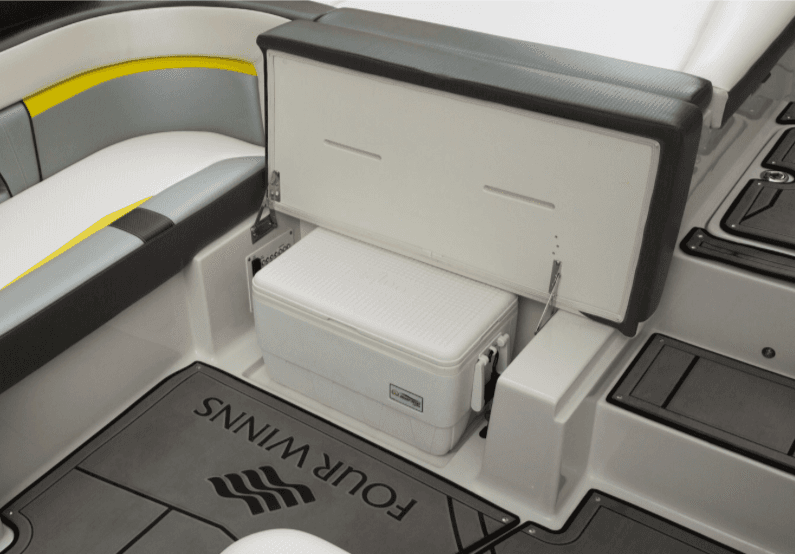 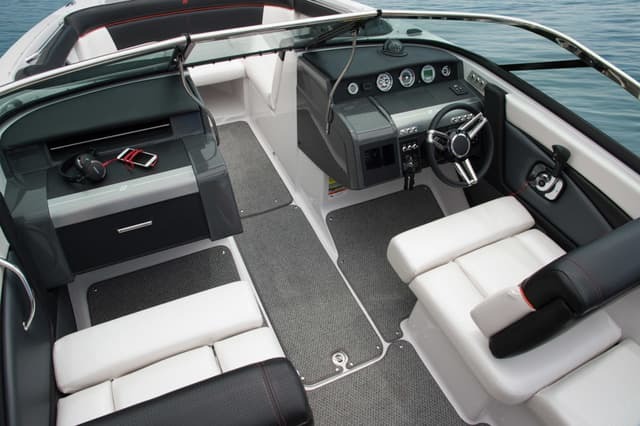 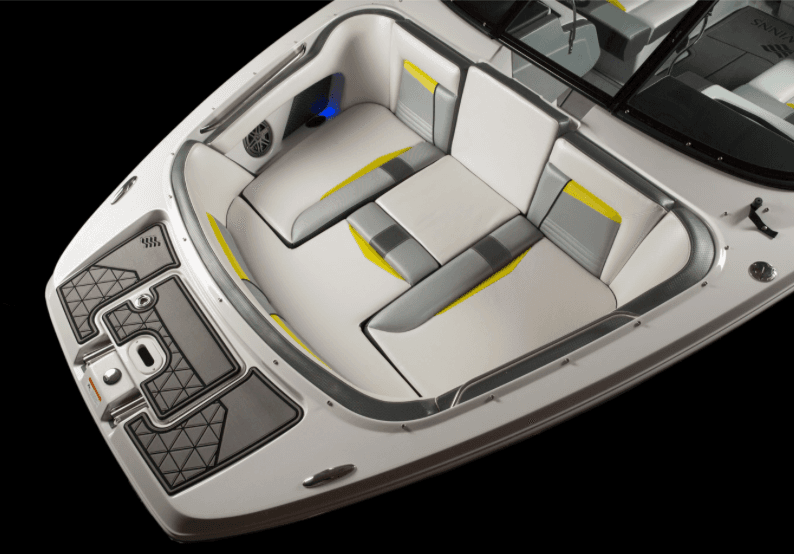 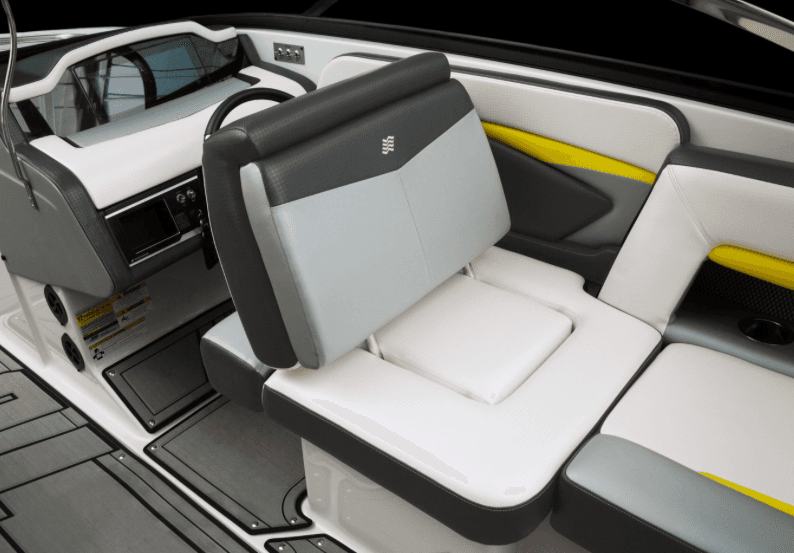 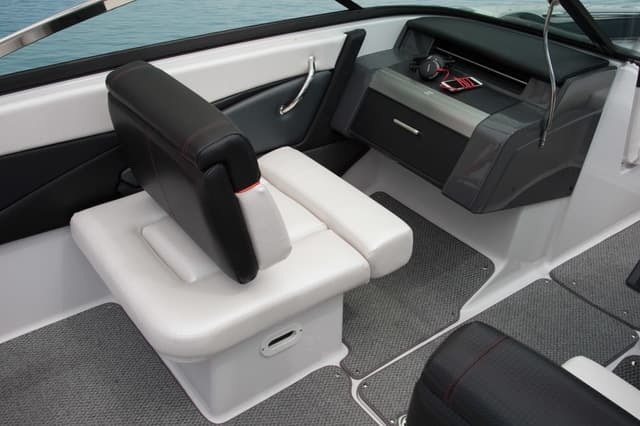 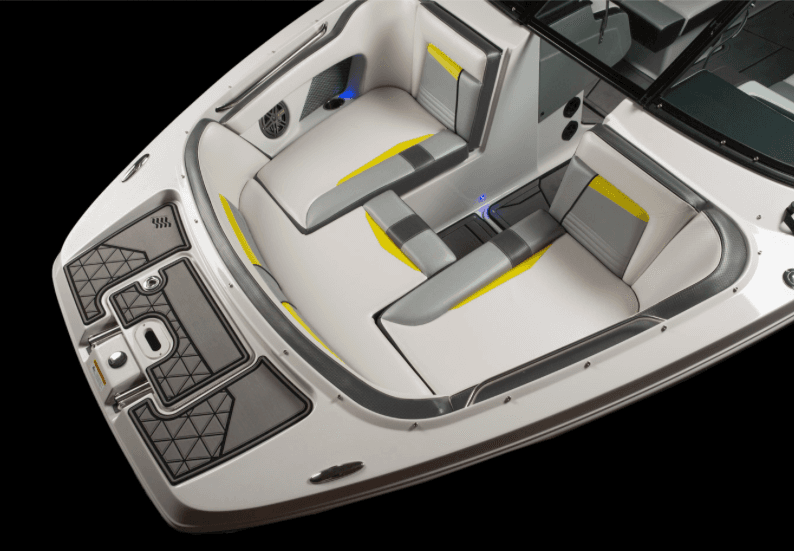 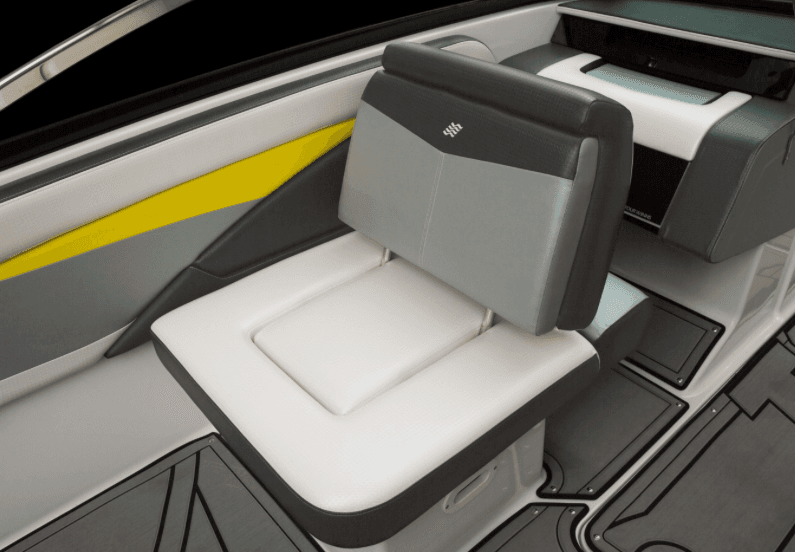 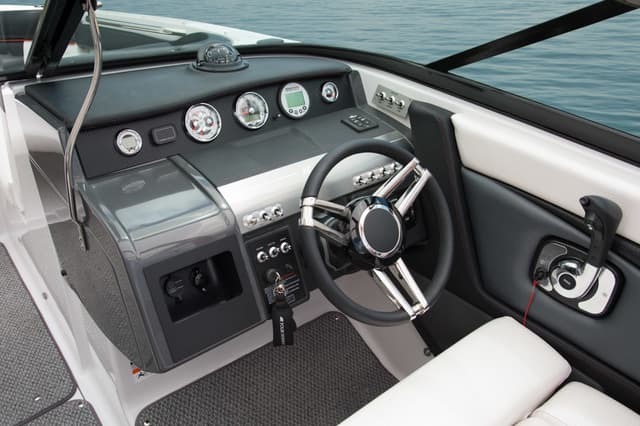 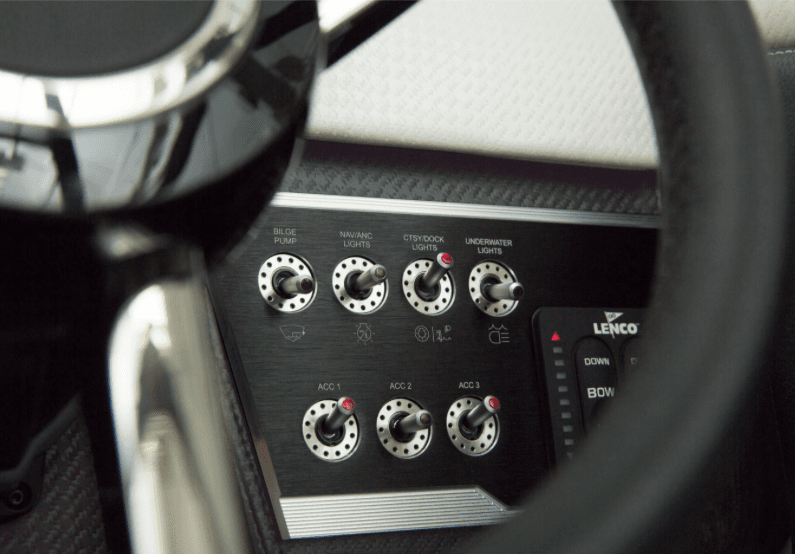 The interior graciously accepts up to 12 passengers, and at the helm the touch screen command center delivers some serious wake churning magic. 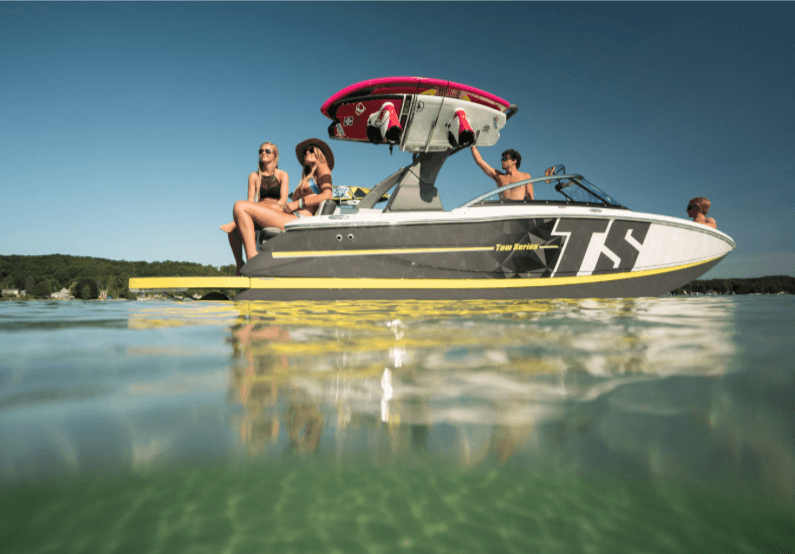 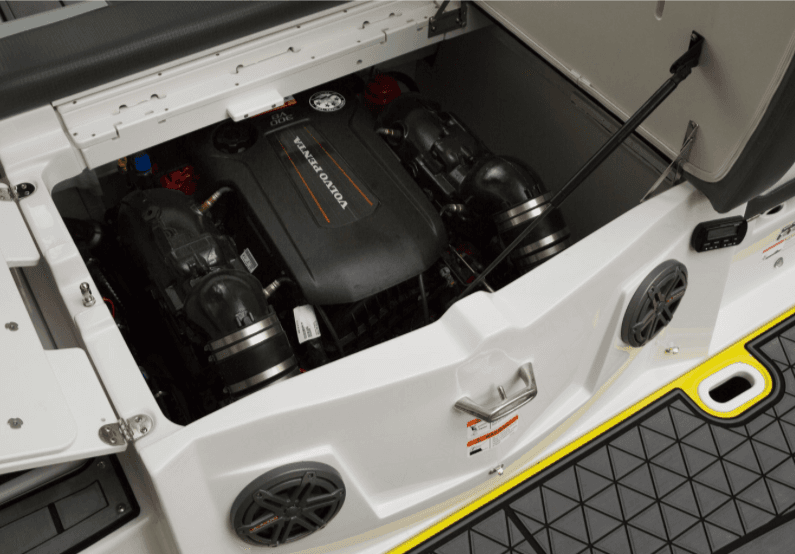 With the TS 222, you certainly have a ready-to-go tow sports package.